Just like CM Flare 2.0, the Cherry Mobile Burst 2.0 is expected to have quad core processor. 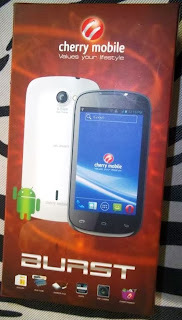 Officially announced by Cherry Mobile themselves, and available now in the Philippines for Php4,699 (official SRP). 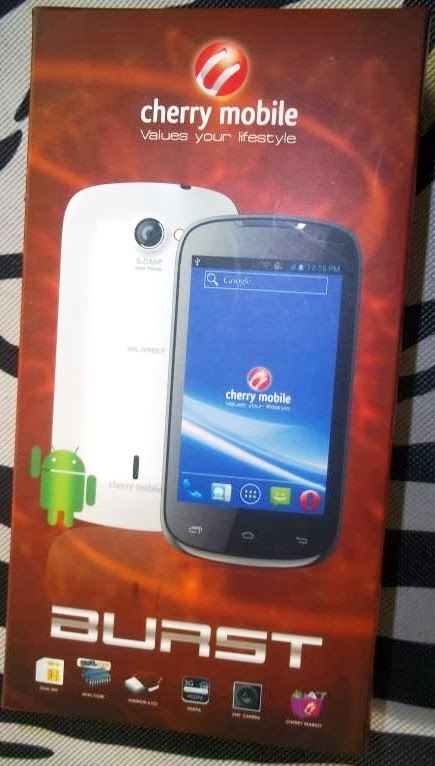 The design is much likely the same to CM Burst, only the specs has been upgraded. 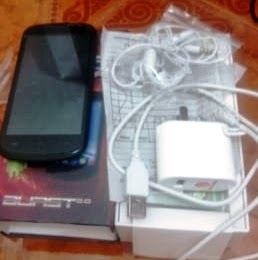 The processor is quad core 1.2GHz, 512MB of RAM, on a 4.5 inch on a FWVGA display. So, yeah! The display has been increased with 0.5 inch, however the camera hasn't change a bit, still 5MP back and VGA front. Note: The specs are not complete yet, some maybe inaccurate, pretty much appreciated to share some user experience via comments. 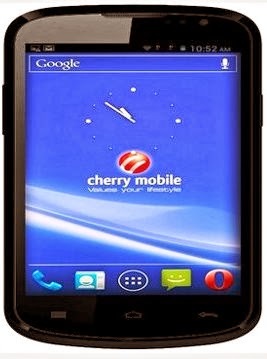 Again, CM Burst 2.0 is priced at P4,699 (SRP), available in SM North EDSA (Cherry Mobile Store). Also available on Lazada PH (Link) for the same price.